There are currently 88,690 users on this website. So I remember being told by GrapeCollects that some die chips have a premium if you can convince people of their variety, for instance, giving names to them. Here are a few that I have, I'm pretty sure they have no value at all, but who knows? Maybe there's a variety of die chip I have that may be considered "cool." People will buy the "BIE" Die Chips and sometimes the filled numbers in the date. The "BIEs" do carry a very small premium of 2 dollars. Oh alright, good to know, is the 1955 a BIE die chip? It does seem to be but I'm not good at these things. Wow. A 1958 LMCs. 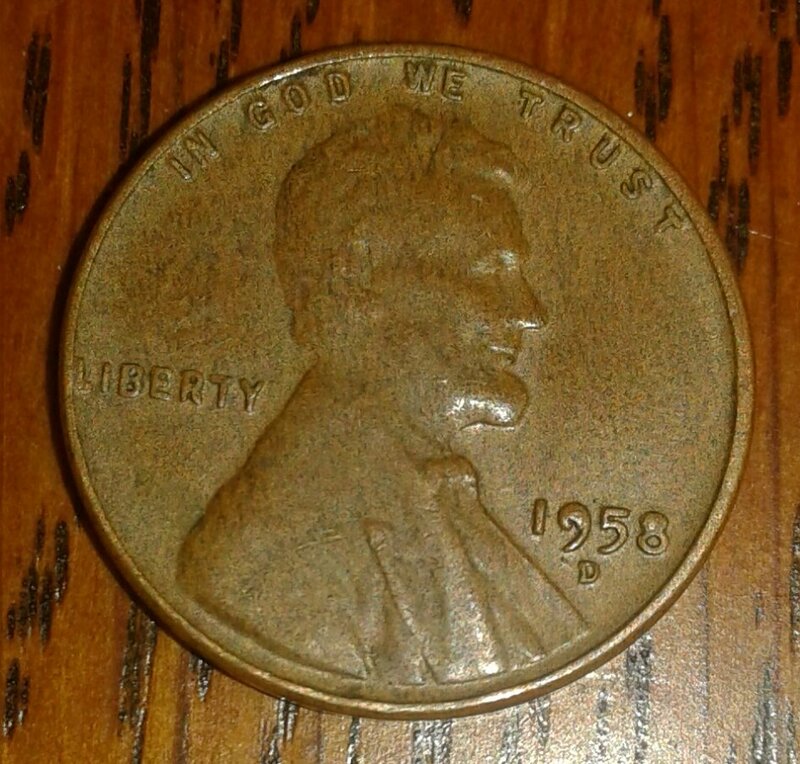 (Lincoln-Memorial-Cent) LOL On the 1950's Wheat cents the die chips are very common on them as they over used the dies at that time. Thus using the dies, until they died. 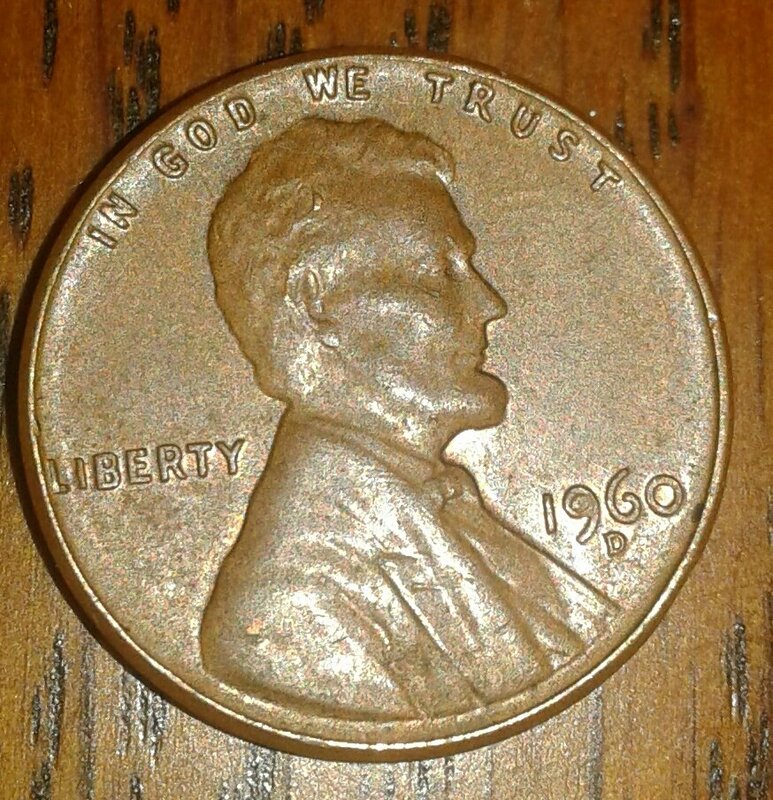 Yes, the 1955 D is a "BIE" Die Chip. Um sorry? @Coop? 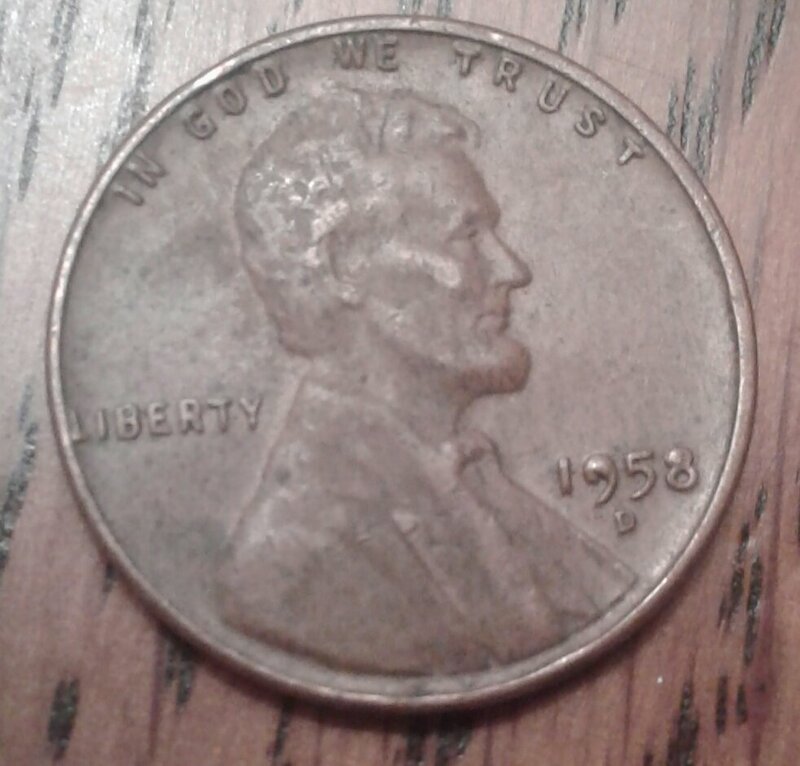 What do you mean 1958 LMC? 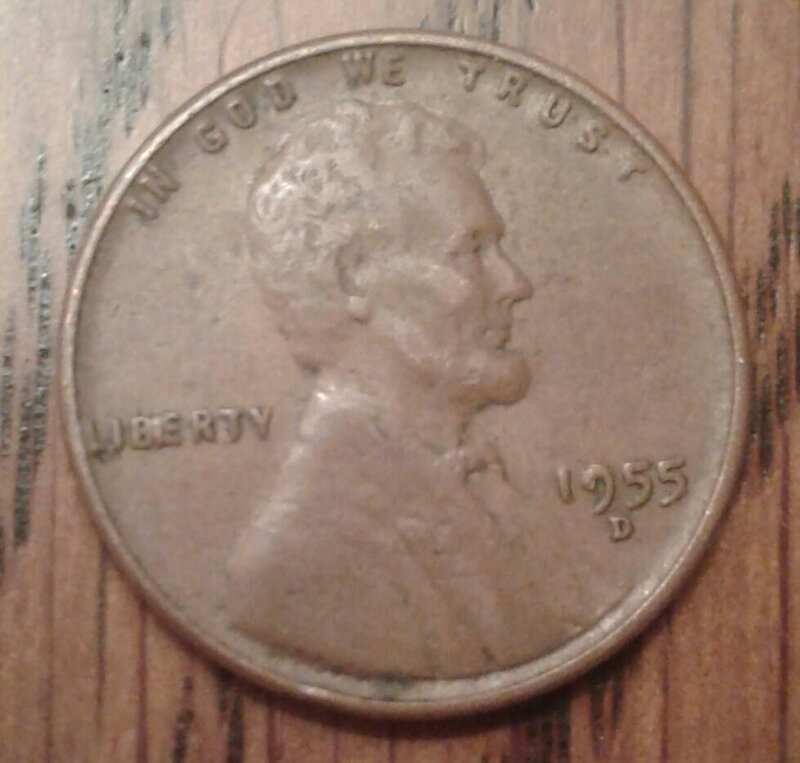 That picture was just a LWC 1958? Really confused right now what your trying to say Coop. 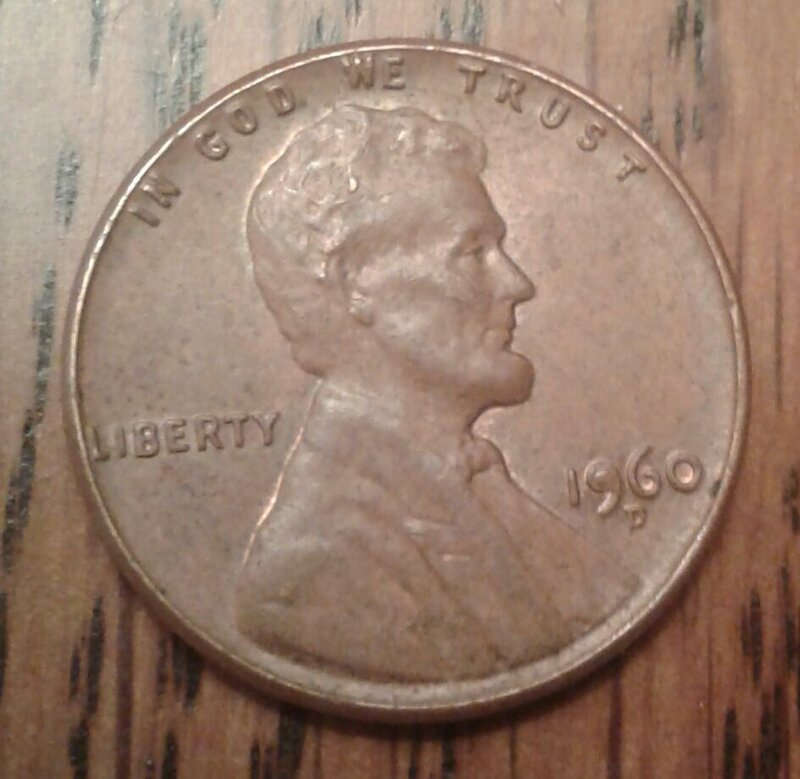 @SC, a small technical point, but when the coin has an entire area filled in by extra metal (like the top part of the number 8 on your '58 D cents), we say that the die had a broken post rather than calling it a die chip. Title on thread. 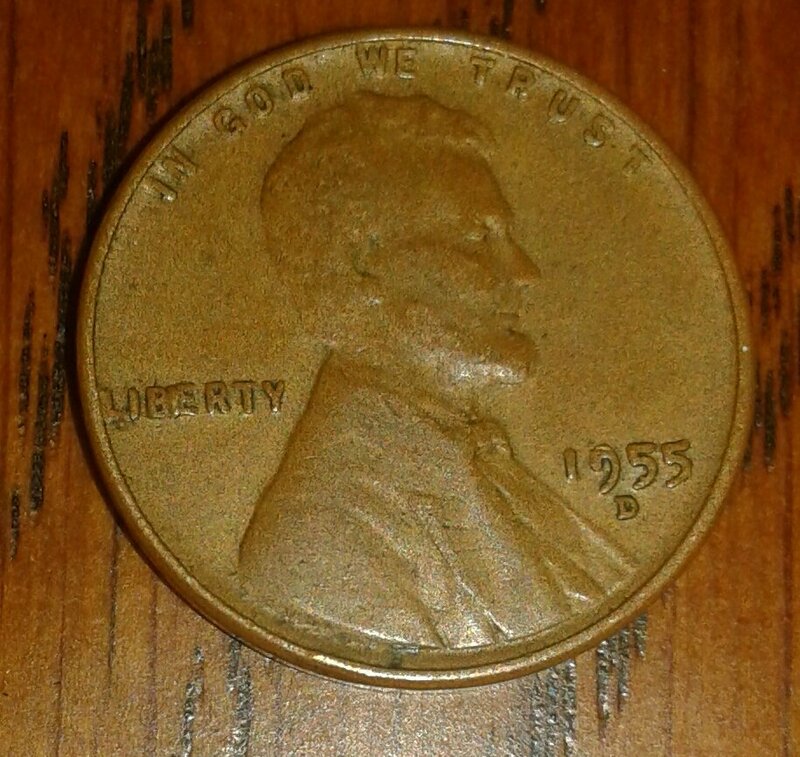 Early LMC And Late LWC Die Chips When I looked there were only LWCs (Lincoln-Wheat-Cents) at that time. Now you added of other coins.